From small household items and sports equipment to recreational vehicles, you can turn to Freedom Self Storage for help securing your extra items. 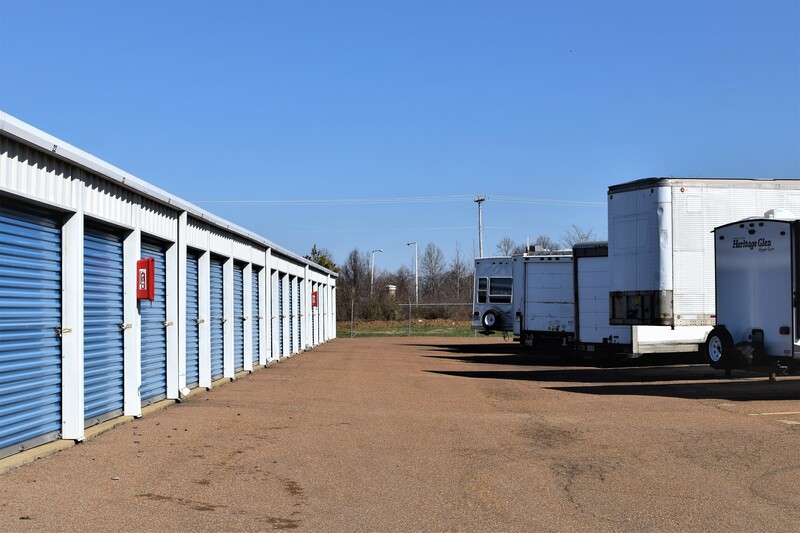 People throughout Millington, TN come to us for drive-up access to small, medium, and large self storage units. 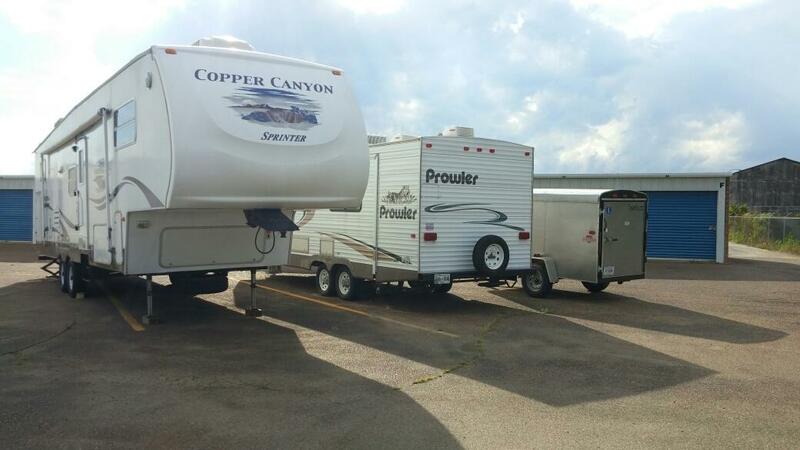 We also have space available for outdoor storage of your motor home, boat, or other item. We take pride in offering residents competitive rates along with great customer service. 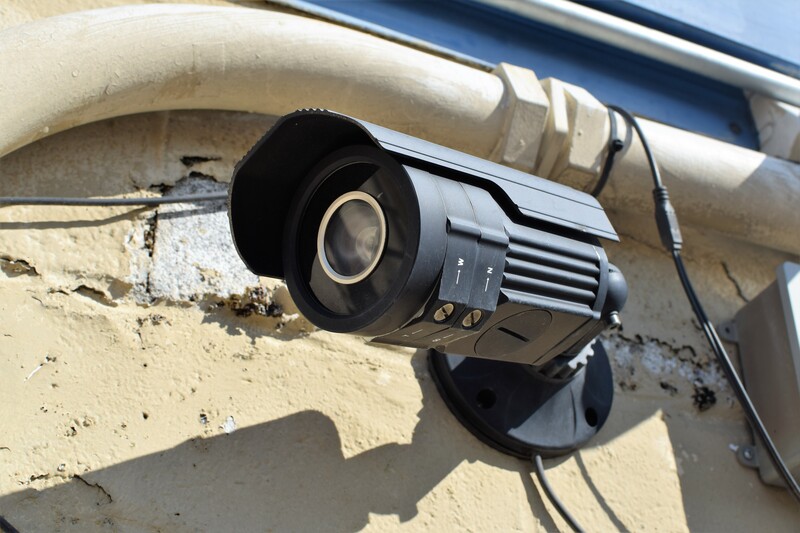 Our storage units are carefully maintained so that your belongings will stay safe and dry. We’re conveniently located just east of US-51/TN-3 and Veterans Parkway, Suite 14 behind Cricket. You can speak with our managers Monday – Friday, 9am – 5:30pm, and Saturday, 9am – 3pm. We also have a call center that’s open Monday – Sunday, 6am – 11pm, so you’ll never have to wait long to get your questions answered. 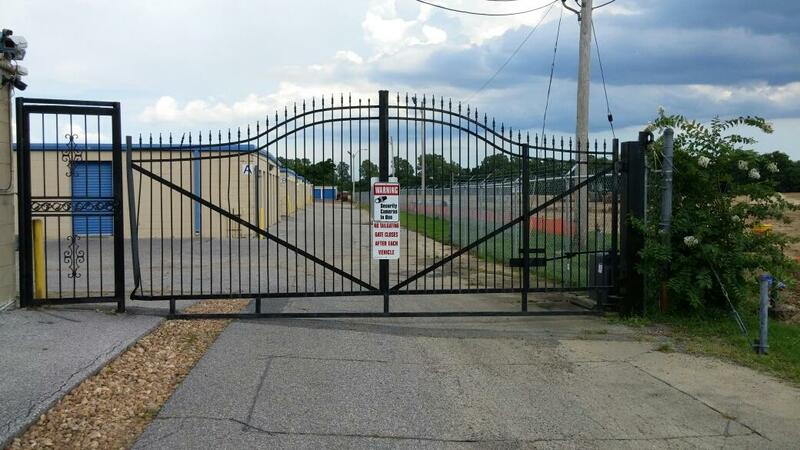 We have nice, wide driveways at our self storage facility, so it’s easy for you to navigate the area! We also sell boxes and supplies that will make it easier for you to move. Call the team at Freedom Self Storage today to see why people throughout Millington and the surrounding areas rely on our company. We have flexible options so that we can always meet your individual needs and ensure that you’re completely satisfied. I no longer need storage at this time but I highly recommend this company to anyone searching for a storage unit. My favorite part of renting here was the excellent communication with the staff! I am moving into a new house & no longer need storage but I would store here again if needed & would recommend this facility to others. The location was convenient for me & I found the staff friendly & helpful. The staff is very nice and asked if I needed anything including bottle water while I was loading my truck. I had a parking space with the facility and they went above and beyond to keep the property clean and well lit. Friendly staff is always a plus as well. The only reason I moved out of my unit is because I bought a house. 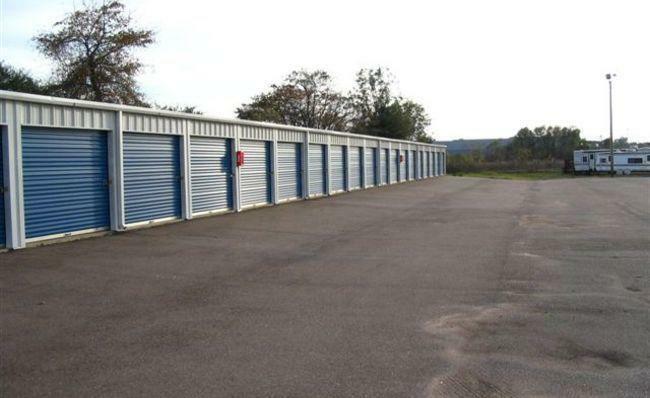 I will recommend everyone I know to Freedom Self Storage as the staff is friendly and it is very easily accessed. Offer expires March 26, 2019.